Carved wooden waste bin- Light. 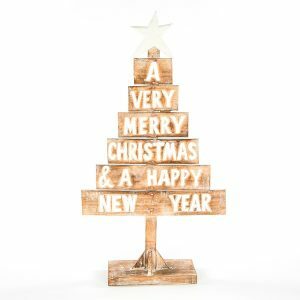 Christmas Tree – Small – 100cm. 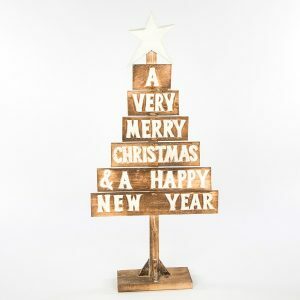 Christmas Tree – Small – 80cm. Coloured Boxes – Set of 3. A very flexible expanding wooden coat hook.